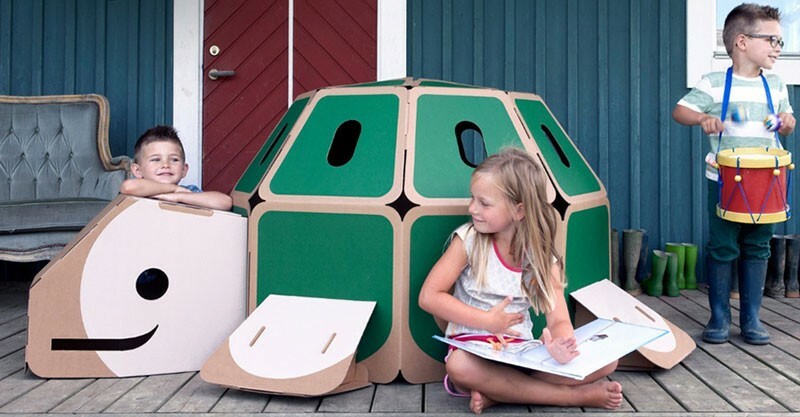 Hulki cardboard playhouses for loads of earth friendly fun! 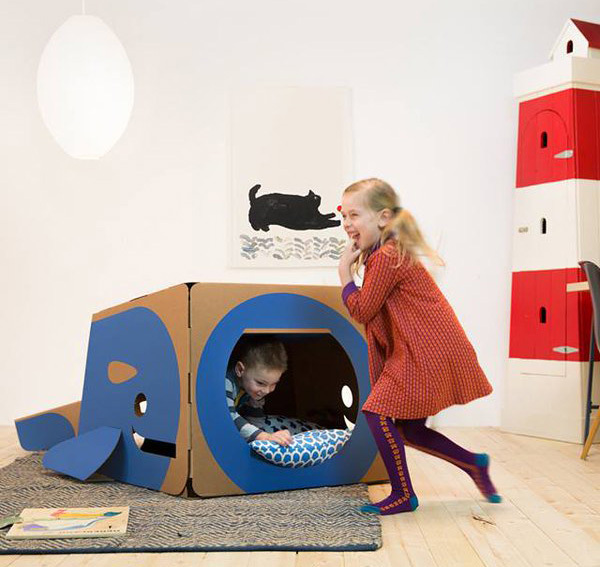 Designed for those who love imaginative play or simply kicking back and hiding out, Hulki playhouses are sure to be a hit with cardboard box loving kids. 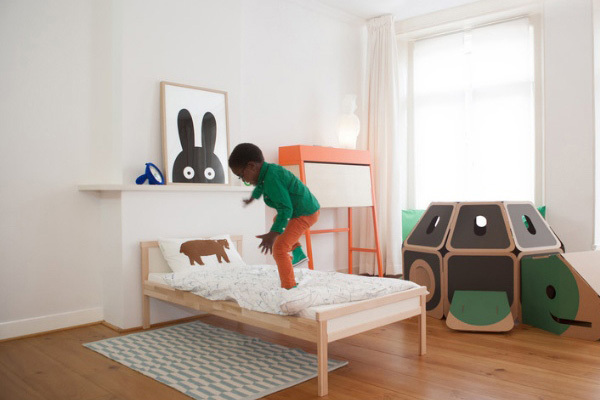 We love some clever cardboard here at Babyology and these Dutch designed Hulki playhouses come up trumps. 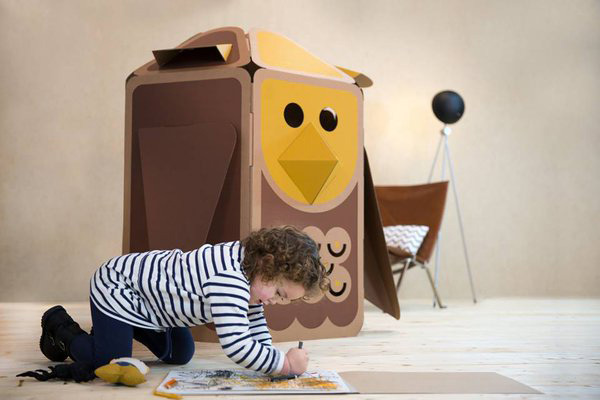 They’re the ultimate cardboard creation, fantastic for not only children’s imaginations, but also the environment. 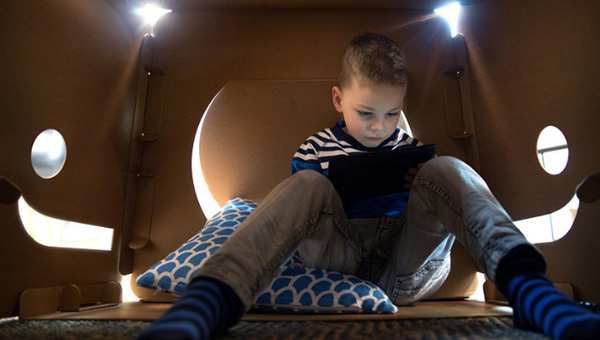 So much more than just a cardboard cubby for our box loving kids, Hulki playhouses also combine a Hulki app for Apple and Android tablets, where kids can hang out in their playhouse and listen to audio stories or play games. Playhouses are made using a custom engineered cardboard, capable of withstanding hours of rigorous play. Choose from a turtle, whale or owl, each design is filled with brilliant colour, entry doors, peekaboo windows and unexpected details including hatches, wings and fins. Keen for a Hulki playhouse? Show your support by backing their playhouse project on Kickstarter and choosing your Hulki playhouse where you can get a scoop on early bird pricing starting from £39 – they promise to be magnificent, recyclable earth loving fun.